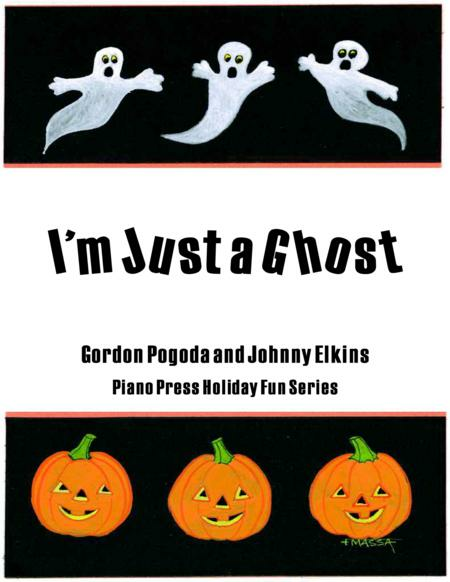 Composed by Gordon Pogoda, Johnny Elkins. Arranged by Elizabeth C. Axford. Repertoire, Halloween, Pop. Sheet Music Single. 4 pages. Published by Piano Press (S0.78141). 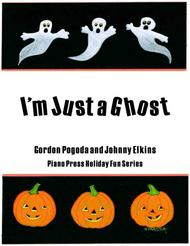 Intermediate level piano arrangement of a popular Halloween song in the key of b minor; 4/4 meter; includes lyrics and guitar chords.